If you watch the local news, it seems that home burglaries are on the rise all over the Bay Area. The truth is that residential burglaries are holding steady, as not-so-good neighborhoods turn transitional and as transitional neighborhoods become upscale, security is a top concern among homeowners. Did you know you can secure your home with landscaping? Alarm companies are booming in the Bay Area. People are buying video cameras, alarms and sensors of all kinds. What many people may not know, though, is that Mother Nature can provide her own security. Homeowners can landscape in a way that keeps bad buys from even getting to the house. A burglar's biggest fear is being seen by neighbors. If they see a home with shrubbery close to the windows or front doors, this could offer them the perfect cover. If you have brush near your doors and windows, keep it trimmed back. Shrubs do make excellent hiding places unless they are really uncomfortable. 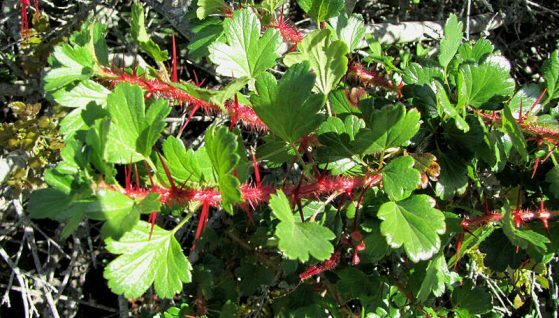 By planting thorny bushes near the front of your home, you will discourage anyone who doesn't belong. Plant a native fuchsia flowering gooseberry. 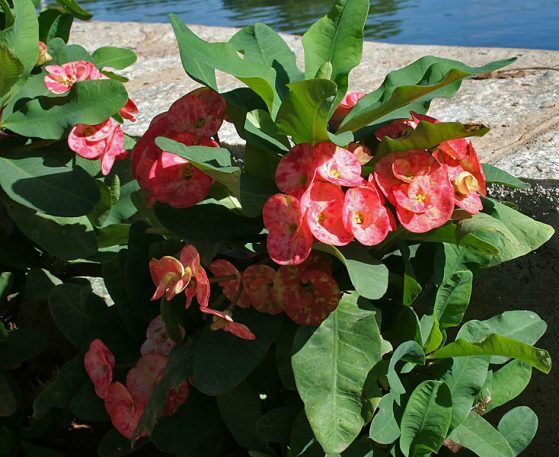 This thorny plant is native to California and has gorgeous red flowers from January through May. During the rest of the year, its shiny dark leaves pretty much stay green. Rose bushes are another option and if you pick the right rose, your yard will be fragrant, perhaps year around. 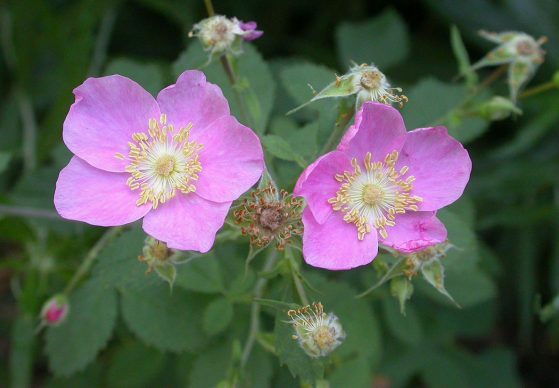 UC Berkeley has a comprehensive list of native roses. A Crown of Thorns is about as scary as the name implies, at least if you're a burglar looking for a convenient hideout. Its thorny branches are adorned with yellow, pink or white blossoms. The plant is highly toxic, though, and even touching can cause skin irritation, so be very careful with children and pets. It would be irresponsible to say that landscaping should be your only line of defense, but why not make your new home more secure as you're making it more beautiful?